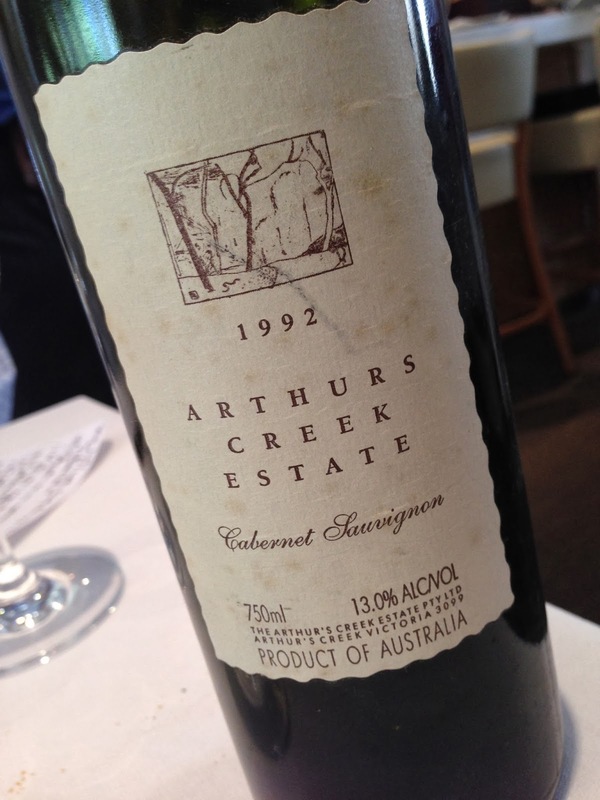 Though most wine press for the Yarra Valley these days appears to go to pinot noir, chardonnay and cooler climate expressions of shiraz, the Yarra Valley can produce some quite compelling cabernet sauvignon wines and blends, and this tasting rather proved it. 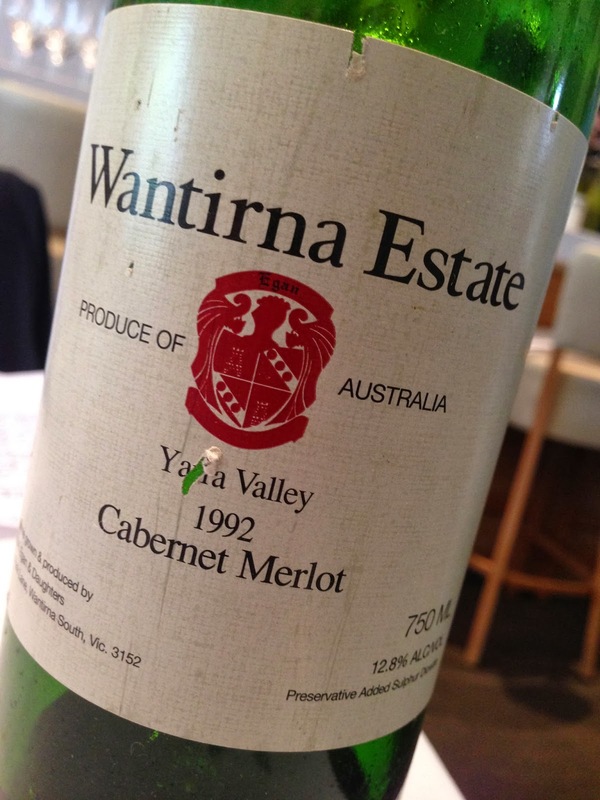 The more cautious among us might qualify this and say that it proves such wines were being made in the early 1990s, but producers such as Yeringberg and Wantirna Estate still produce this style of wine. Either way, these two wines were outstanding and reminded of left bank Bordeaux and oddly enough old “Grange”.